Phoenix, Arizona is a well-known city in itself. As the sixth largest city in the nation, it’s no secret as to why the area continues to grow. Those who aren’t familiar with the area, might not realize that the Phoenix Metro area encompasses over 30 different suburban cities – one of which, is Scottsdale. Likely as popular as it’s western counterpart, Scottsdale is one of the most popular tourist destination in the southwest. It’s also one of the most desirable places to live in Phoenix. From luxury real estate, unparalleled golf courses, and inexhaustible attractions, Scottsdale, Arizona is a dream-come-true. The City of Scottsdale is its own, distinct neighborhood often broken up into three sections: South Scottsdale, Old Town Scottsdale and North Scottsdale. Just east of Phoenix and north of Tempe, this suburban neighborhood boasts luxury living on the most valued land in Arizona. Homes for sale in Scottsdale range anywhere from the low $300,000s to over $10 million. While single-family homes in the area might be out of budget for some, there are brand new luxury condominium complexes springing up on every corner. These condos offer the prime location at a lower cost and less maintenance than a home might require. Within the area, Old Town Scottsdale is undoubtedly the place to be. There are gorgeous retirement communities, like Villa Monterey. This community features good-sized patio homes ideal for those looking to down size and relax under the desert sun. Just over one mile away from the popular Scottsdale Fashion Square Mall, Villa Monterey provides convenience and privacy. Homes here are affordable. They range from about $250,000 to just over $400,000. For families looking to buy a home in Scottsdale, McCormick Ranch has everything parents and children could dream of. Homes in the area range from $400,000 to multimillion-dollar homes. In McCormick Ranch, there are certainly options for large lots, beautiful pools and nearby green spaces. Railroad Park is one of the many attractions McCormick ranch residents enjoy. Throughout the summer, locals gather for free Sunday night concerts in the park. Scottsdale is one of the best neighborhoods in Phoenix to live in and to visit. The entertainment is just one among many reasons this is true. Whether you’re looking to dine, shop, or golf, there are endless options for each activity. Quickly making a name for itself as a culinary destination of the west, Scottsdale has new must-try restaurants popping up every week. One of the most renowned five-star restaurants in the area is Sel, a local eatery with a reservation book packed full for weeks in advance during the high season. Chef Branden Levine whips up refined four-course meals with refined American twists. The prix fixe style menu allows for delicious options like fava bean risotto, seared Hokkaido scallops and strawberry marzipan shortcake for dessert. They also offer a great summer special that features 50-percent off certain wines and BOGO appetizers. For more casual affair, Frank and Lupe’s in Old Town Scottsdale is certainly one of the neighborhood’s best kept secret. There’s no lack of good Mexican food in Scottsdale or the Phoenix area, but Frank and Lupe’s is the best. From homemade tortillas to fresh green chile enchilada sauce, this restaurant has been serving up authentic Mexican food in the Valley for over 25 years. Tip: This restaurant looks like a tiny store front from the outside. There are only about nine tables inside, but the real secret lies around the parking lot in the alley patio. If shopping often makes its way onto your to-do list during the weekends, Scottsdale certainly won’t disappoint. Scottsdale Fashion square is a massive, three-story mall filled with the most popular brands and department stores. For local shops, Old Town Scottsdale has four city blocks filled with specialty store front that feature unique items. From authentic Indian jewelry to unique clothing boutiques, there is something for everyone in Old Town. Life in Scottsdale is as simple as ever. Every amenity imaginable is at the tip of your fingers. The design of the neighborhood makes for quite communities with easy access to grocery stores and highways. The Loop 101 circles the eastern and northern borders of Scottsdale. A nearby connection to the Loop 202 allows for easy access to Downtown Phoenix and Sky Harbor Airport. Commuting to work in this neighborhood is easy. In fact, Phoenix Metro has the least traffic congestion of the top 20 U.S. cities. Public transportation is fairly accessible in Phoenix, though it’s necessary to own a car by most standards. The highway system here makes traveling across the city easy and fast. That said, if you don’t have a car, the light rail travels east to west from Mesa to Downtown Phoenix and there are plenty of park and ride stations in the Valley. There is also has a free trolley in Scottsdale that allows for easy traveling to the mall, shops and various other Scottsdale locations. The consistently beautiful weather makes just about any vehicle reasonable for driving. A compact SUV is great for families that need more space but still want great gas mileage in the city. 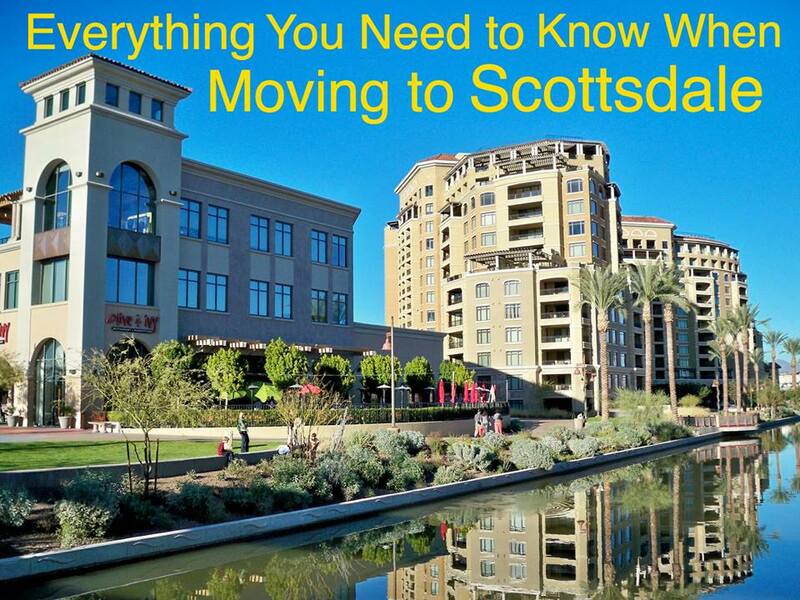 Nearby neighborhoods in Scottsdale include the popular Paradise Valley, Arcadia, and Tempe. As a resident of Scottsdale, life is simple and easy. There is luxury around every corner and there’s never been a better time to buy in the area. 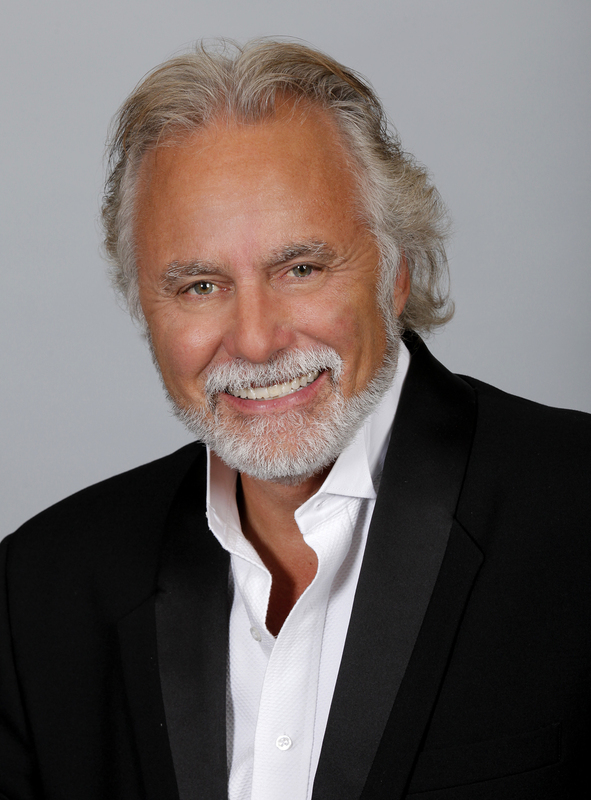 Contact me today to find your dream Scottsdale home!